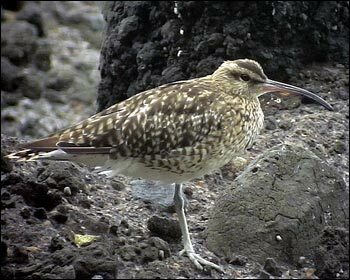 A single at São Vicente on 4th July 2005. Photo: Göran Ekström, Sweden. 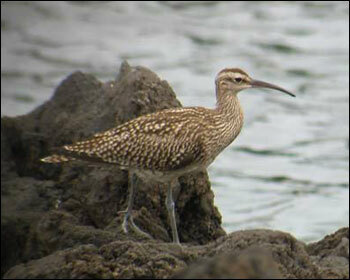 Whimbrel at São Vicente (northern coast) on 23th August 2006. 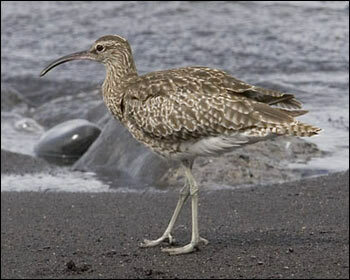 Whimbrel at Porto Moniz on 7th September 2006.